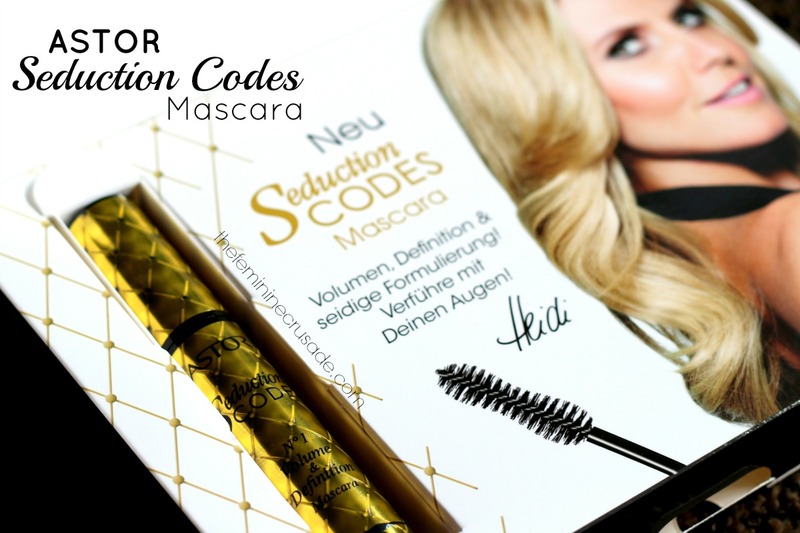 Astor Seductions Codes Mascara is available in Black and Blue and contains 10.5 ml of product. I was utterly delighted to find in my mail this fancy gold mascara packaged in a large cardboard box. 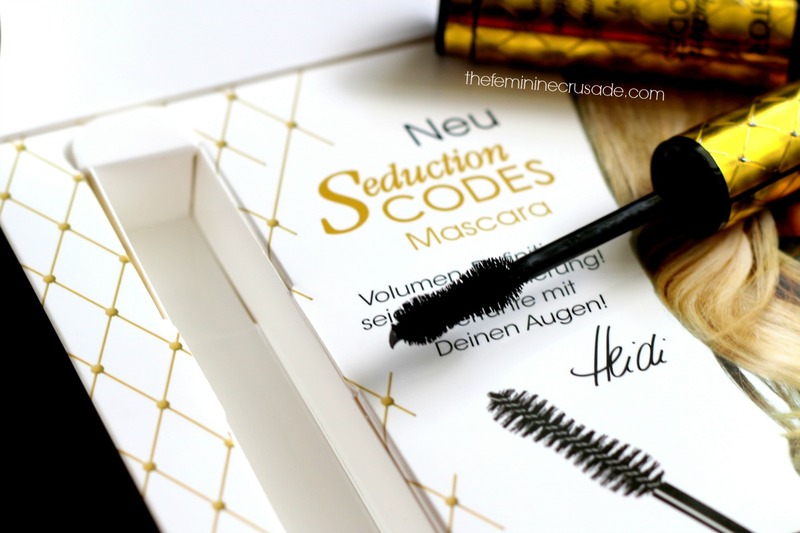 I wasn't so wow-ed with my last Astor mascara (reviewed here) so I was hoping this one would be far better, considering the name, packaging and all. And boy I was disappointed! 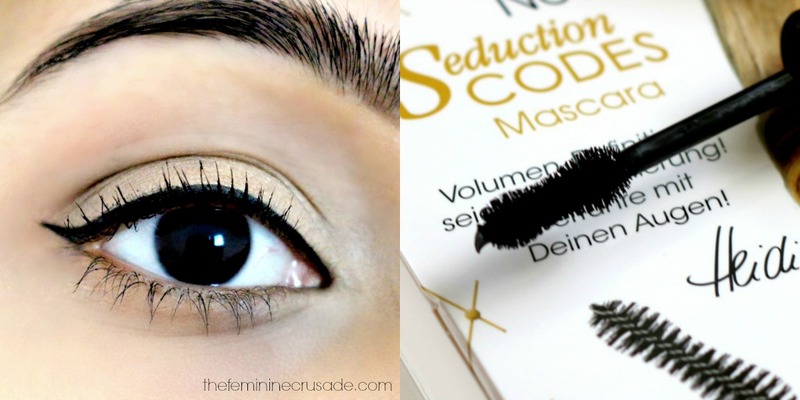 Considering it claims to be the no.1 volume and definition mascara it just does absolutely nothing. As you can see in the swatch, it only lifts me very tiny lashes. It leans towards a dry formula which thankfully does not smudge. 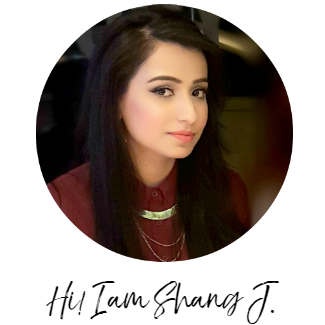 But I wish it was very black or it added some volume or gave considerable length. Sadly, it is less than an average everyday mascara maybe for people who are blessed with good lashes and only want my-lashes-but-better kinda look. But is there anybody who wants that? I don't think so. 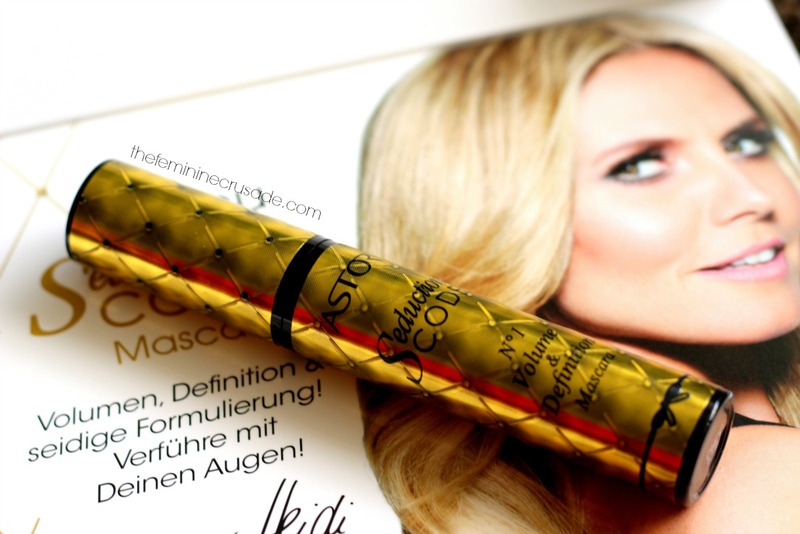 The only thing I like about this mascara is its fanciful gold tube. 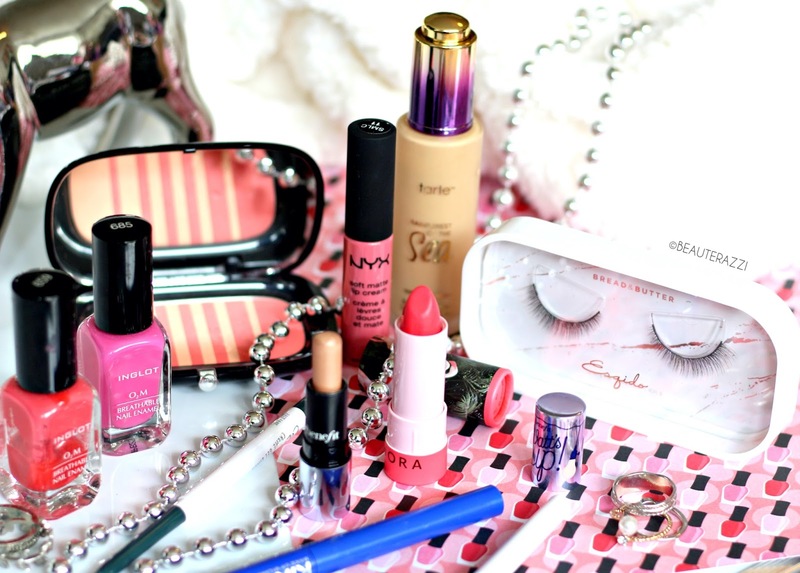 Sadly, this mascara does nothing for my lashes.